Closer to your culinary enjoyment, one step at a time: indulge yourself on the “Kostale hike“ with tasty samples of the Alps-Adriatic cuisine served up by three quaint mountain huts along a leisurely walk. 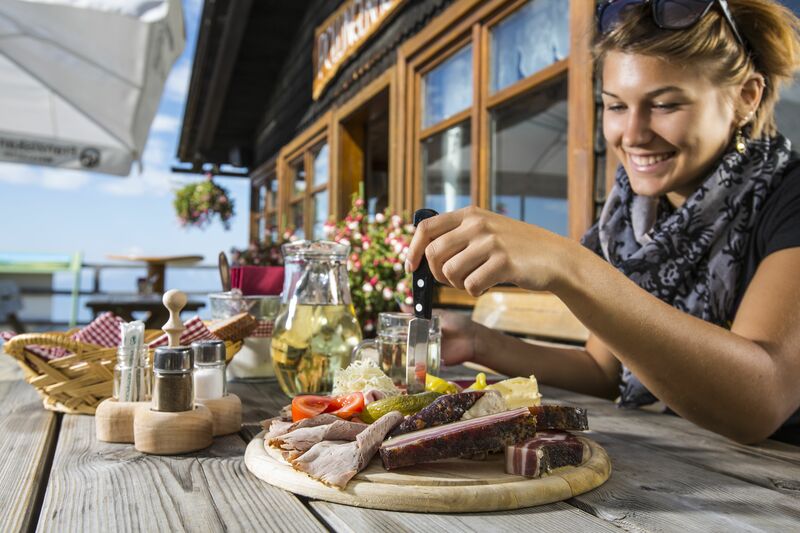 The traditional “Kärntner Kasnudeln”, a juicy “Alm Steak” and various “Strudel-Specialities” will give you enough power and energy during your hike – with magnificent views included. WOW FACTOR: Enjoy the traditional cuisine while taking a leisurely hike with stunning views.